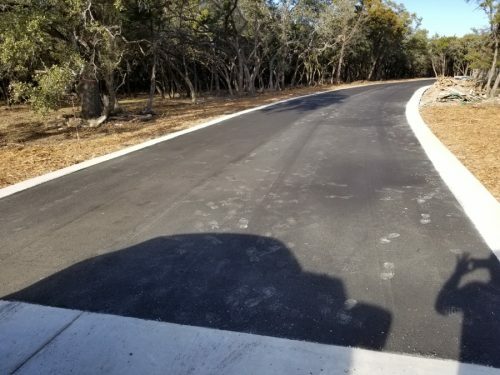 Allstar Paving Construction is a full-service Austin Paving Contractor. 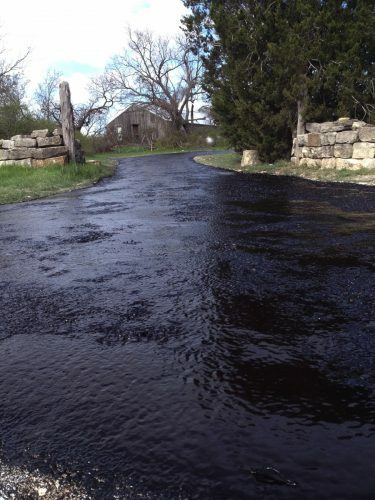 We serve both residential and commercial customers covering all of your Asphalt Paving needs. 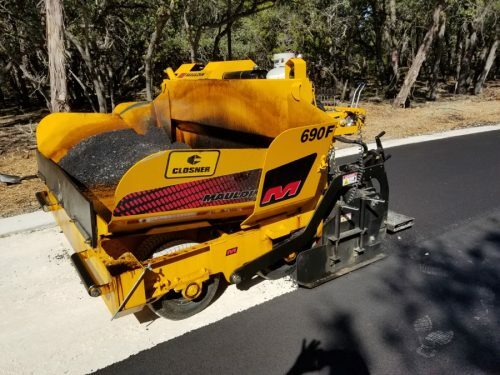 Our team of professionals provide a wide range of services including Asphalt Paving, Chip and Seal, Sealcoating, Crack Repair and more. 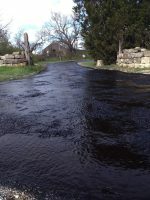 Our projects include Driveways, Roadways, Parking Lots, Ranch Roads, Farm Roads, Subdivisions and much more. 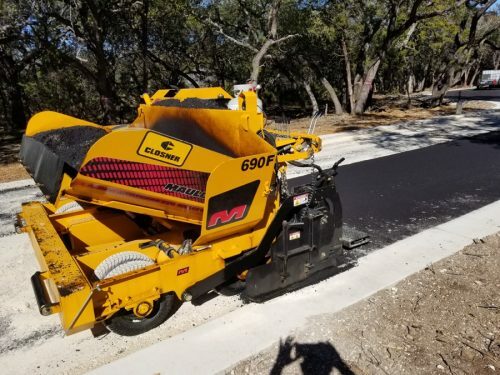 Whether you’re a homeowner looking to reseal your driveway, or a commercial business owner looking to put in a new parking lot, we can help no matter what size job. 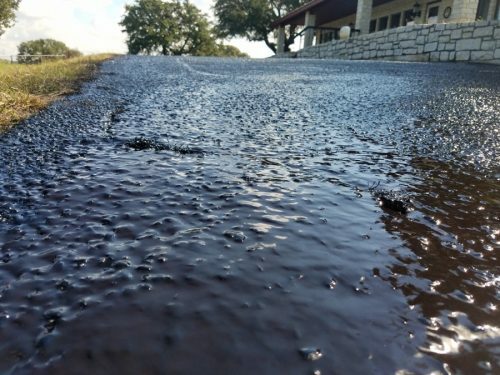 Give us a call today at (512) 769-9991 for a free estimate from one of the top paving companies in Austin, TX.